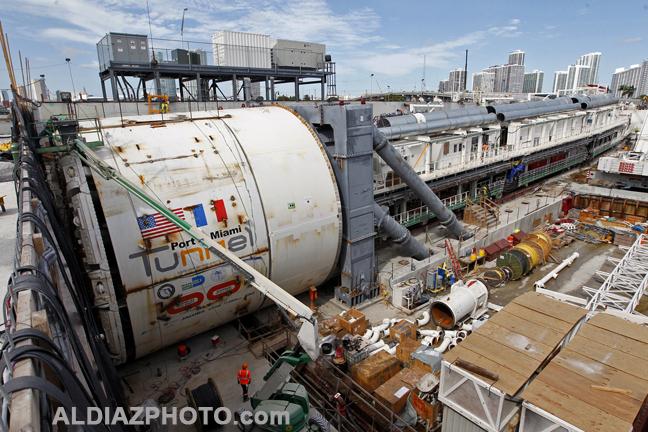 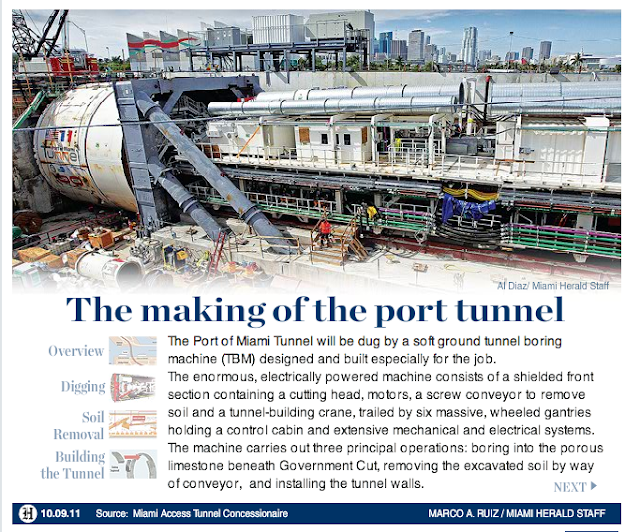 The mammoth earth-boring machine has been fired up, its systems tested and all is go to start drilling the $1 billion Port of Miami tunnel, project officials said Tuesday. A day after receiving the final environmental permit from state regulators, Miami Access Tunnel, the project concessionaire, set the start of drilling for Thursday. 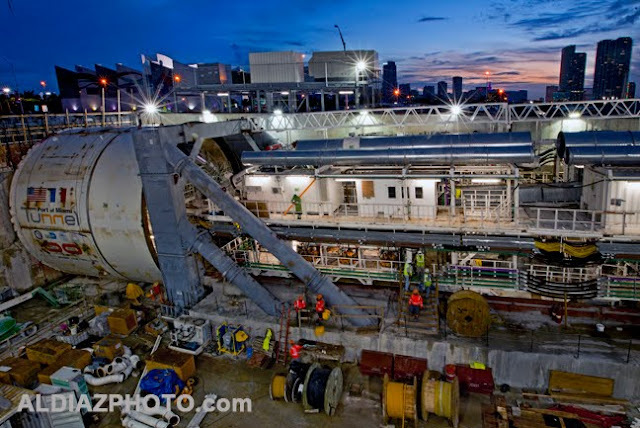 Although they had initially set it for Wednesday upon receiving the state permit on Monday, MAT officials said they needed another day to ready the $45 million machine.